Are you looking for the 2019 GRM Experience at the Rolex 24 website? Our GRM Experience tickets might be sold out, but you can still enjoy our hospitality with a regular event ticket. 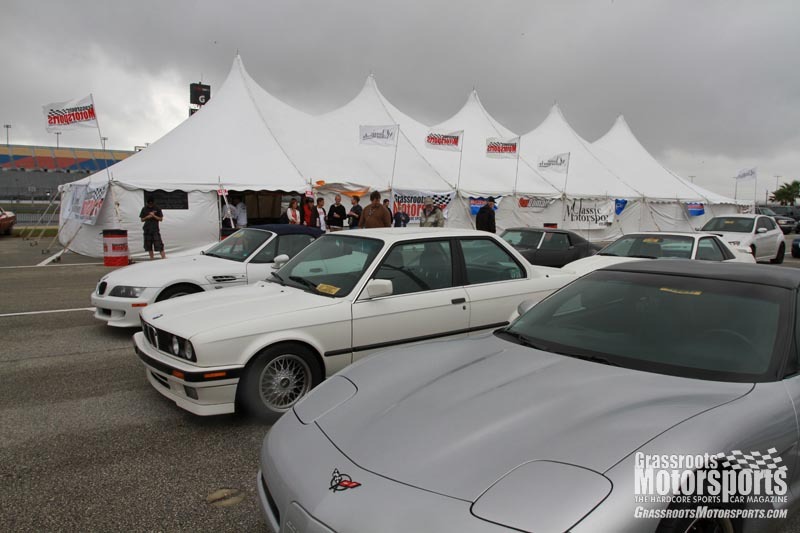 Once you're inside the track, head to our giant circus tent located on the shores of Lake Lloyd. Meet the staff, see cool cars, buy a drink, bench race, make new friends, watch the live race feed, and basically do the event like an insider. We can no longer offer Saturday dinner or the rock star parking, but we'd love to see you. Tickets for the January 23-26, 2014 event are on sale now. To purchase your ticket, call the Daytona International Speedway ticket office at 1-800-PIT-SHOP. Anyone remember Willy Wonka and the Chocolate Factory? Remember how some lucky kids won golden tickets and got to see the inside of the chocolate factory? What if you received a golden ticket that got you into some cool behind the scenes stuff like going to the Tudor United Sports Car Championship Series drivers meeting and seeing the famous drivers of the series all in one location? What if you got to go see the inside of a team transporter? What if you got to watch a couple of laps of the race from the starter stand or take a tour of race control? Then at the end of the Rolex 24, watch the teams celebrate in victory lane! 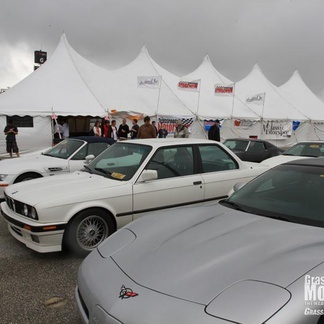 Well, if we see you wearing Grassroots Motorsports gear around our big tent on Saturday morning—January 25th—someone from the Grassroots Motorsports staff may just hand you the golden ticket to experience memories that will last a lifetime. Only two golden tickets will be given away so you and a guest can experience this behind-the-scenes tour. This is open to ANYONE that comes by our tent on Saturday morning of the Rolex 24 dressed in your Grassroots Motorsports best! Our host hotel for this event is Perry’s Ocean Edge Resort. They have excellent amenities and have paired with us to offer great rates. For reservations call toll free: 1-800-447-0002. The booking code is GMS. Check here for more updates as the event approaches. Jan. 22: The big top is up, and we're moving in. Starting Thursday morning, we'll have Krispy Kreme doughnuts and coffee for breakfast. Jan. 21: Looking for a dinner date on Friday? Why not join us? Jan. 16: Wow, do have some great partners or what! Here is a list of prizes that will be given away at the Saturday night dinner. EFS Combust will give away 5 bottles of their fuel additive. 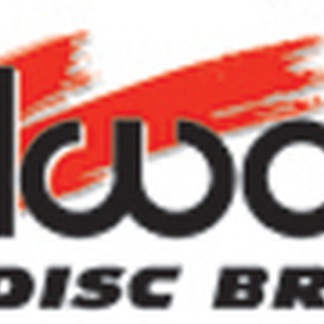 Wilwood Brakes will be giving away 2 certificates valued at $250 each. 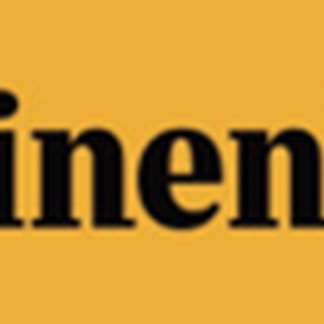 Continental will have the grand prize of a certificate for a set of automobile or light truck tires. 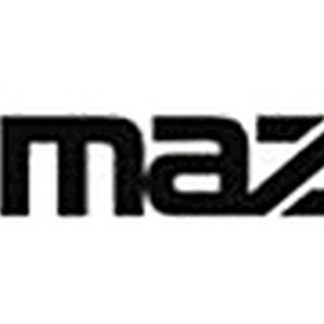 Thanks again to our wonderful partners for this year's Grassroots Motorsports Experience at the Rolex 24 at Daytona. Jan. 6: Here is our schedule of events for the Grassroots Motorsports Experience at the Rolex 24 at Daytona. Please keep checking back as we may have a few more things added. Click here to download the current schedule. Dec. 28: Have you been following some of our project cars? Why not come see them in person! 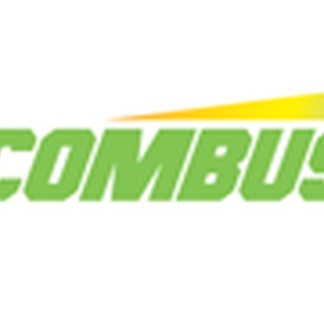 Dec. 17: Introducing a new sponsor to the Grassroots Motorsports Experience at the Rolex 24 at Daytona: EFS Combust. EFS Combust was developed to provide consumers with a fuel enhancer that delivers real performance improvements by reducing the amount of an engine's unburned fuel.